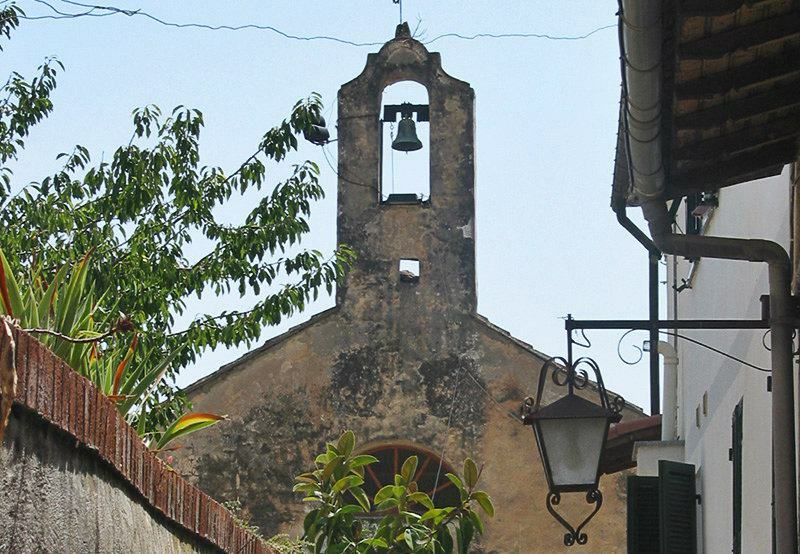 Visit Varcavello during your stay in liguria, italy. The landscape, surrounding Varcavello, is a hiker's paradise for active holidaymakers. The magnificent view of the coast and the countryside with all the olive groves make hearts beat faster. All culture enthusiasts will be enchanted by the impressive Castle in Diano Castello. This rises splendidly above Varcavello on a hill. It is possible to acquire foods for a nice barbecue or for a picnic outdoors in natural environment in one of the two Alimentaris in Varcavello during a leisurely stroll as a couple, with the whole family or even alone. The beaches are almost exclusively covered with sand and gently slope into the water. You can get to the beach and the coast within a few minutes’ drive. The mild climate of the Ligurian region can easily be noticed in Varcavello as well. A vacation in a holiday home is ideal for one to relax again. The village was already inhabited in ancient times and was incorporated into the town of Diano Castello in the early Middle Ages. 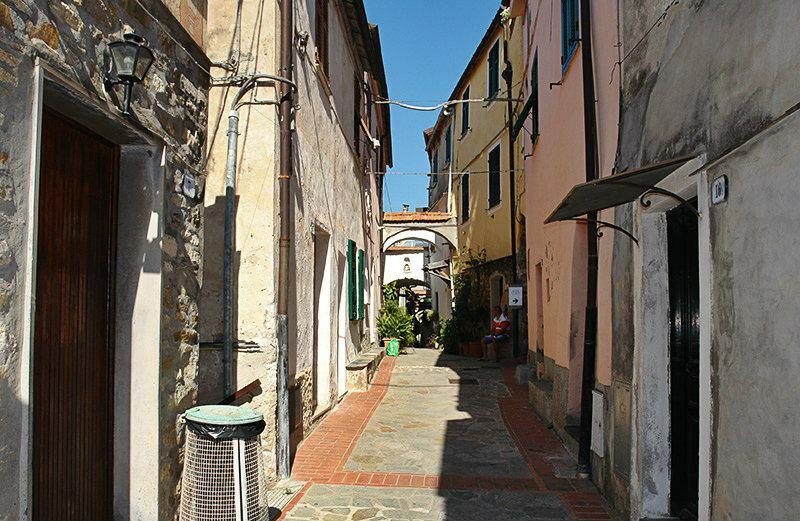 The small ancient village Varcavello is located 3 km from the coast in Imperia Province. The inhabitants lived principally by olive growing and agriculture. A Castle was built above Varcavello due to its strategic favorable location. Varcavello is part of the Diano Castello municipality and is a village in the Imperia Province located in the Ligurian region. The proximity to Diano Marina and Diano Castello is also convenient; both can be reached on foot. There are several other villages near Varcavello like: Diano Castello (1.4 km), Muratori (3.5 km) Diano Marina (1.9 km). Take the highway exit San Bartolomeo al Mare from Genoa, then follow the SP34 and then SP37 towards Diano Castello .